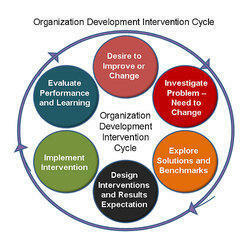 We are the pioneers in providing organizational development consulting services from years to clients. Metis would provide expertise in identifying and capitalizing the strengths of both the entities. To ensure quick transit into the new entity and operate with maximum efficiency, Metis will work on Integrating teams, Gain Leadership buy in, Establish Effective employee communication & retention and Culture Alignment. - Structures that determine organizational processes (communication channels, definitions of tasks and roles). - Mission statements, visions, goals. - Organizational, leadership or communication culture. There has been paradigm shift within social development organizations towards performance-based accountability, with greater emphasis on achieving results and objectives. We work with leadership to address governance, organizational capability and people competence issues. We develop re-structuring and re-organisation initiatives to improve effectiveness. Transfolign consultants also have the experience of coaching/mentoring leadership at various stages of organizational development. 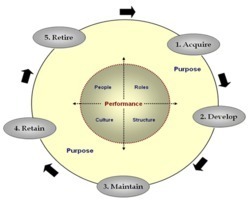 PeoplePlus HR Services (India) Pvt. Ltd.
Arka partner’s organisations in helping them analyse and improve upon the effectiveness of its people and processes. Development of tools and methods for multi-rater appraisal, including administration of the assessment procedure, analysis and interpretation of data and its integration into development planning, leadership development and performance appraisal.